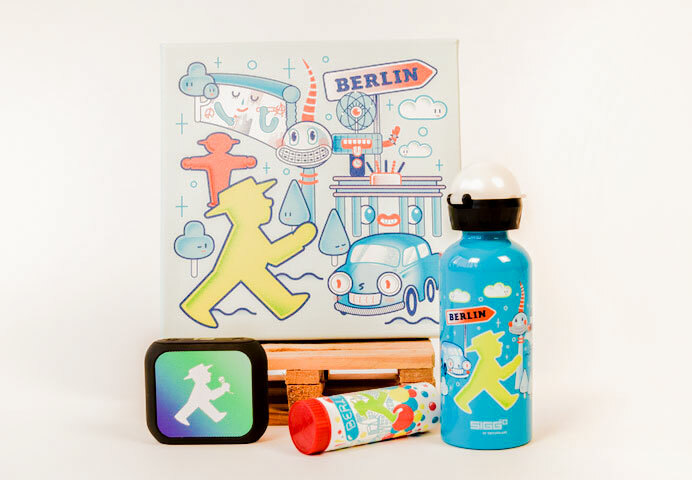 With this colourful drinking bottle the little ones are prepared for any adventure. The original from SIGG Switzerland: made from a single piece of high-quality aluminium and is therefore light and durable. Have fun - with SIGG! 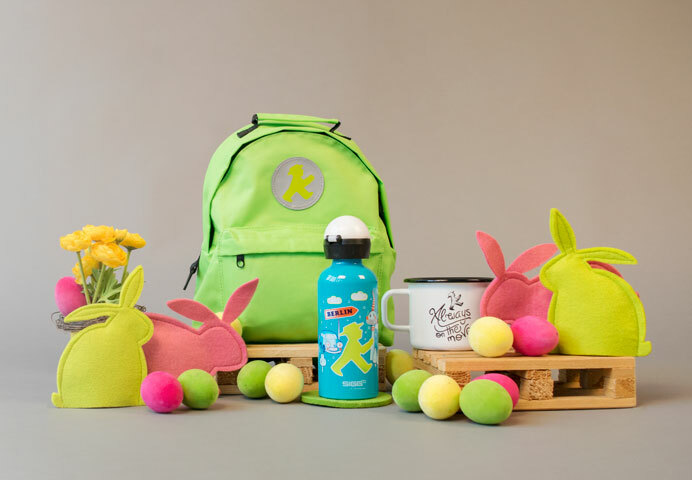 Our cute SIGG water bottle ensures that your child will always have something to drink through the day. With the size of 0,4 liter our KLEINER WASSERTRÄGER fits in every backpack and keeps your drinks fresh, even if they are sodas. The highly elastic inner coating is resistant to fruit acid, tasteless and free of BPA, as well as phthalates.